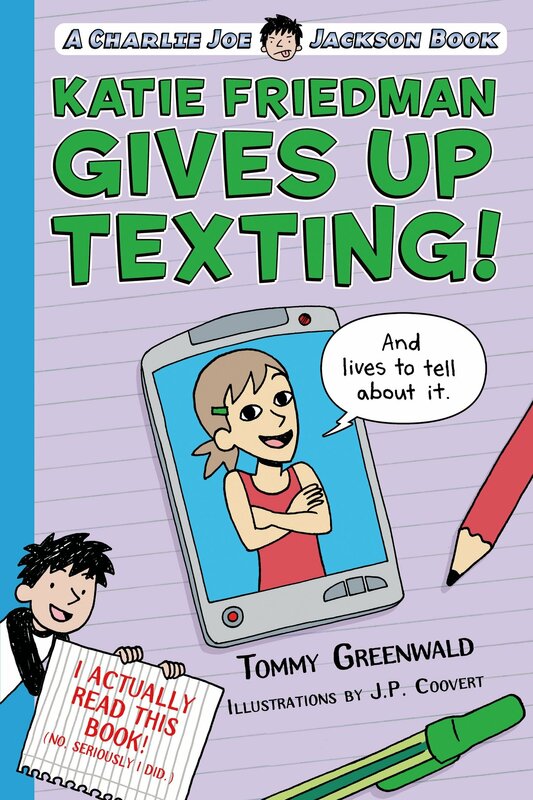 Technology and over-scheduling are things most tweens can relate to nowadays, and Charlie Joe Jackson series author Tommy Greenwald knows it! Here are the books he’s written to address the problems of today’s tween, with protagonists kids can identify with and plenty of humor. Jack Strong just wants to be a regular kid. But his parents have overscheduled his week with every extracurricular activity under the sun: tennis, baseball, cello, karate, tutoring, and Chinese language lessons–all on top of regular homework. His parents want him to be “well-rounded” and prepared for those crucial college applications. Jack’s just about had enough. 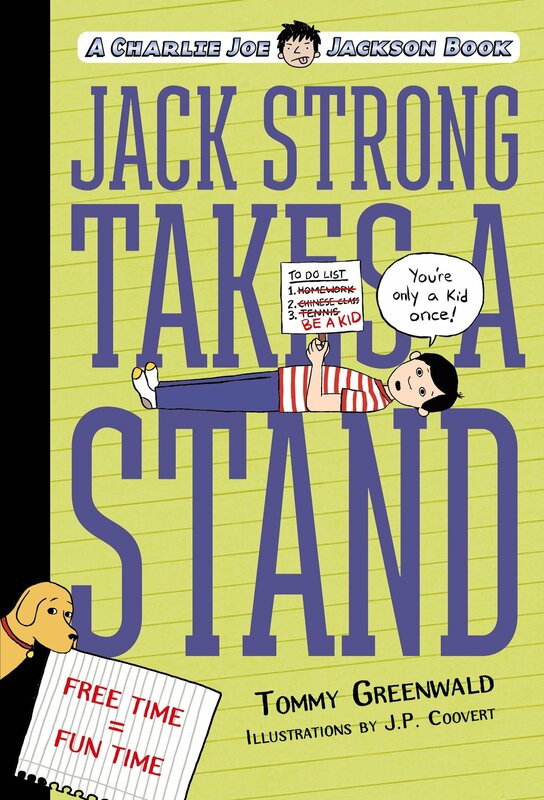 And so, in Jack Strong Takes a Stand by Tommy Greenwald, he stages a sit-in on his couch and refuses to get up until his parents let him quit some of the extracurriculars. As Jack’s protest gains momentum, he attracts a local television host who is interested in doing a segment about him. Tensions rise as counter-protesters camp out across the street from Jack and his couch. Jack’s enjoying this newfound attention, but he’s worried that this sit-in may have gone too far. The post Kids on Fire: Books That Address Modern Tween Challenges appeared first on Kindle Fire on Kindle Nation Daily.